Are you ready to support your man's health, find some globally conscious yoga clothing and impress your friends with some easy and delicious recipes? If so, this newsletter is just for you! Along with all the natural goodies our newsletters contain, I am also thrilled to announce that applications for the Cityline weight loss challenge are now open (see below!). If you are looking to make a change in your weight, your energy and even on how you organize your life (see this month's book) - we would love to help. From recipes, heath tips, products and books -every month my team and I love presenting you with very latest and greatest to live and feel your very best... naturally. With that said, I wish you the very best this November. And remember, we are always looking for great stories to tell and products to present to our fast growing database! If you wish to contact me ? simply email drjoey@drjoey.com. 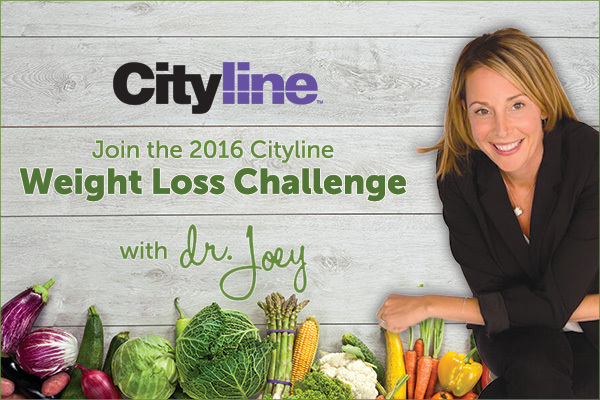 As of January 2016, the Cityline Weight Loss challenge is back and we are looking for you! If you want to lose weight, burn belly fat, feel your best and work with me one on one - all you have to do is click here to apply. Three lucky winners will be chosen for on air but remember... even if you are not chosen, you can still achieve your weight loss goals! Each month, I will be posting all the "need to know" information for you to follow along and lose weight for life. Simply visit www.cityline.ca to join us! Finally your health pass is here! The Shulman Health Pass is now available in denmominations of $25 and over! 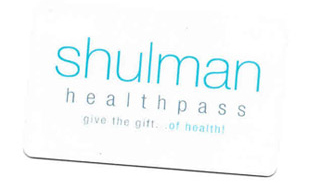 Give your loved one the gift of health this holiday season with the Shulman Health Pass (can be used on products or programs). Check out some of our amazing before and after shots! Feed up of not feeling great and wanting to benefit from our personal weight loss programs now? If so, simply email us at 1 of our 3 locations listed below for a FREE weight loss assessment. As the GTA's #1 weight loss clinic, we are dedicated to helping our clients hit their goals with our hormonally balanced, personalized and supportive programs. You can do this! 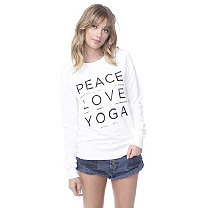 A clothing line that is comfortable, good for yoga and supports great causes? Sign me up! With their Bohemian line of tanks, tees and hoodies, Spiritual Gangster clothing line is filled with pieces that will put a smile on any yoga lovers face. As an additional plus, for every item sold, a portion of the proceeds is used to buy a meal for someone in need. Say bye bye to salt and hello to healthy and natural flavoring without sodium! 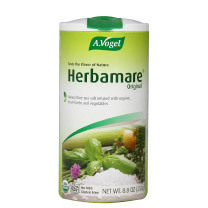 Herbamare, a healthy and delicious salt alternative - is a blend of celery, leek, watercress, onions, chives, parsley, lovage, garlic, basil, marjoram, rosemary, thyme, and kelp. Herbamere can be substituted for salt in most recipes and is absolutely delicious sprinkled over roasted vegetables. 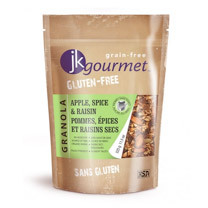 Gluten free, free of preservatives, yeast, GMO and MSG. Harry's Shaving products offer high quality shaving options engineered and formulated for quality and comfort. 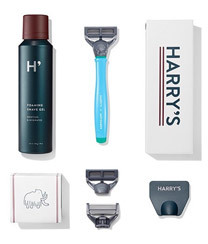 This month, Harry's has created a limited edition Harry's x Movember set to raise money for men's health. For every set sold, $5 will be donated to the Movember foundation raising money for prostate and testicular cancer and men's mental health. Spray crock-pot with non-stick spray (i.e. coconut oil spray). Put all ingredients into slow cooker (on low) and cook overnight or for about 8 hours. Stir very well before serving. Add water to adjust consistency if desired. Put washed and cut lettuce into large bowl. Add all prepared ingredients onto the bed of lettuce. Add all dressing ingredients into small bowl and mix well. Add beans into pot and set to medium heat. Add the sesame oil and allow to cook until beans are starting to brown. Add soy sauce or tamari and sprinkle sesame seeds in. Dice onion, celery and red pepper. Peel carrots and slice. Brown the ground turkey in a pan. Combine diced tomatoes, kidney beans, black beans, onion, celery, red pepper, carrots, chili powder, garlic, oregano, basil and sugar in a cooking pot. Bring to a boil then reduce heat to medium simmer. Stir often. Feeling a little less pep in your step since we lost an extra hour of daylight? If so ? you are not alone! Follow these simple but very effective tips to help feel more energy fast. Drink lemon with water. Start your day right with a warm glass of water and fresh lemon juice 10-20 minutes before breakfast. Stretch and release some blocked energy for a few minutes throughout the day. Even 5-10 minutes will do the trick. Invest in a high quality multivitamin and supplement with vitamin D during the winter. Eat iron rich foods. Low iron is a common cause of low energy so be sure to incorporate iron rich foods such as red meat, dark green leafy vegetables, and beans. Get outside. Spend some quality time outdoors, take in some fresh air (and get some natural vitamin D). The Art of Stillness by Pico Iyer - Feeling consumed with your phone, tablet, computer, and television day and night? Finding it hard to shut off completely? 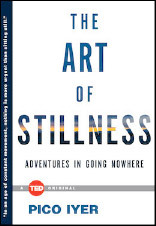 If so, The Art of Stillness offers insight into how to achieve more stillness and simplicity in your world. Author Pico Iyer draws on his own experiences to explore why advances in technology are making us more likely to retreat and seek out activities of calm (i.e. yoga, mediation or silent retreats). Growing trends such as observing an "Internet Sabbath" and turning off online connections from Friday night to Monday morning are all small examples of how Iyer has brought The Art of Stillness back into his life. Ultimately, Iyer shows that in this age of constant movement and connectedness, perhaps staying in one place is a more exciting prospect, and a greater necessity than ever before.